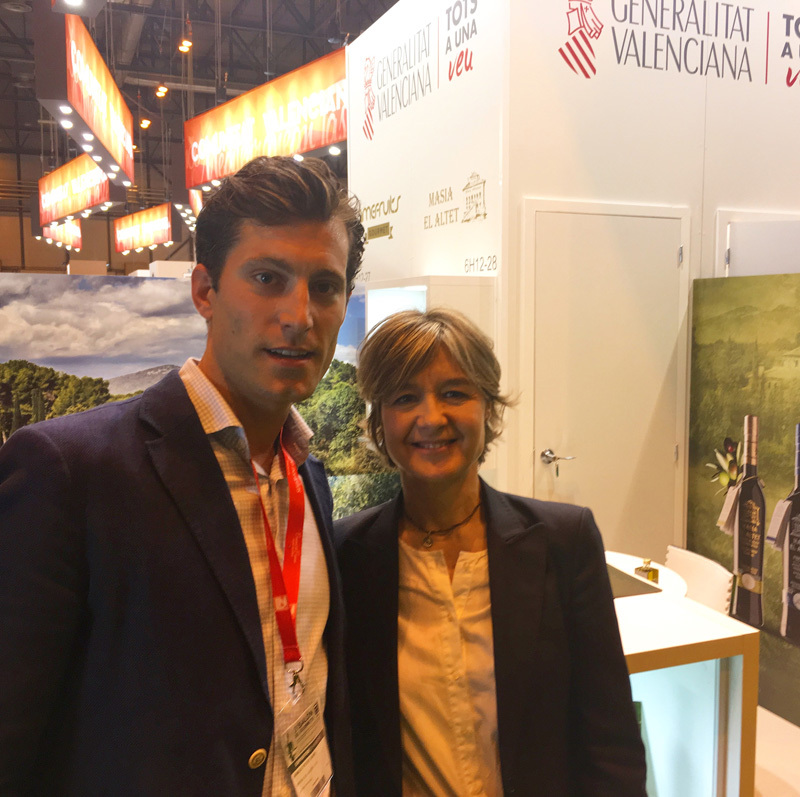 The Spanish minister of agriculture Ms. Isabel García Tejerina and the Valencian Agriculture Council came to our stand in Madrid Gourmet. During 3 days Madrid became the world capital of the gourmet food stuffs where producers, importers, distributors and food lovers were present. 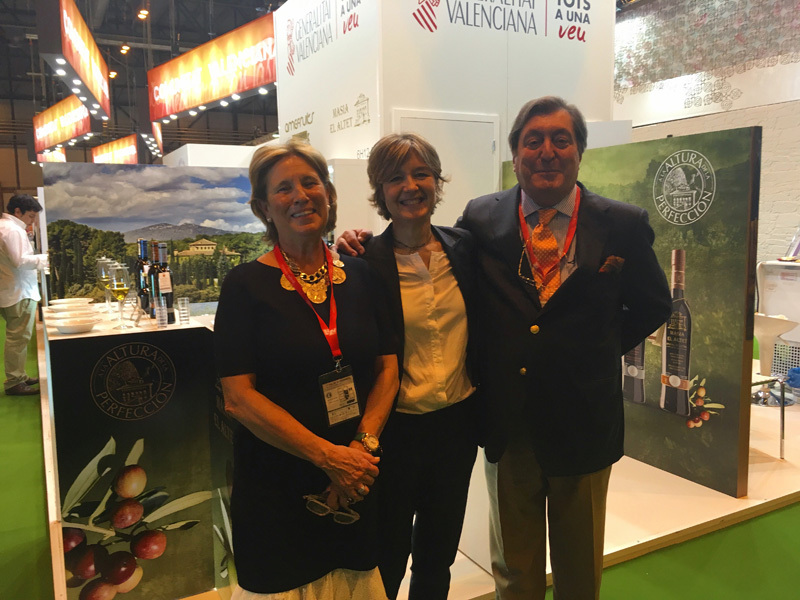 The 30th anniversary of the International Salón of the Gourmet club was held in Ifema Madrid last April. 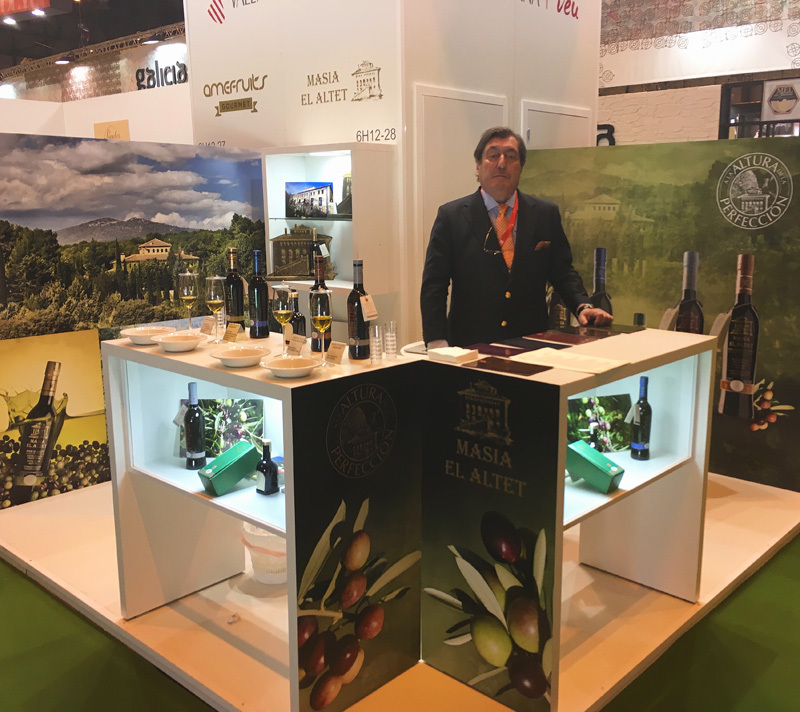 The 30th Salón del Gourmet was the location of the valuable conferences, these were distributed in 4 batches due to the importance of their topics: Gastronomy, Wine, Gastronomy communication and high quality products. 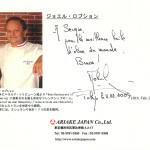 The conferences were done by the most recognized Spanish chefs: Jose Marí Arzak, Pedro Subijana, Martín Berasategui, Andoni Luis Aduriz, Joan Roca y Carme Ruscalleda, among others. 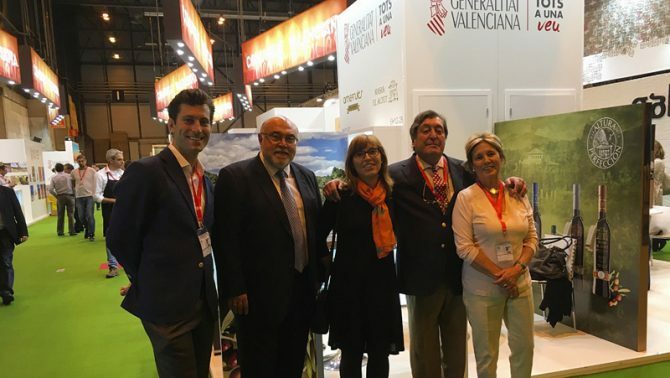 Also the 22th Spanish Sommelier championship was held at the business fair and the world cuisines had a representative space with their different cultural products, aromas and flavors coming from countries like Israel, Netherlands and the US. 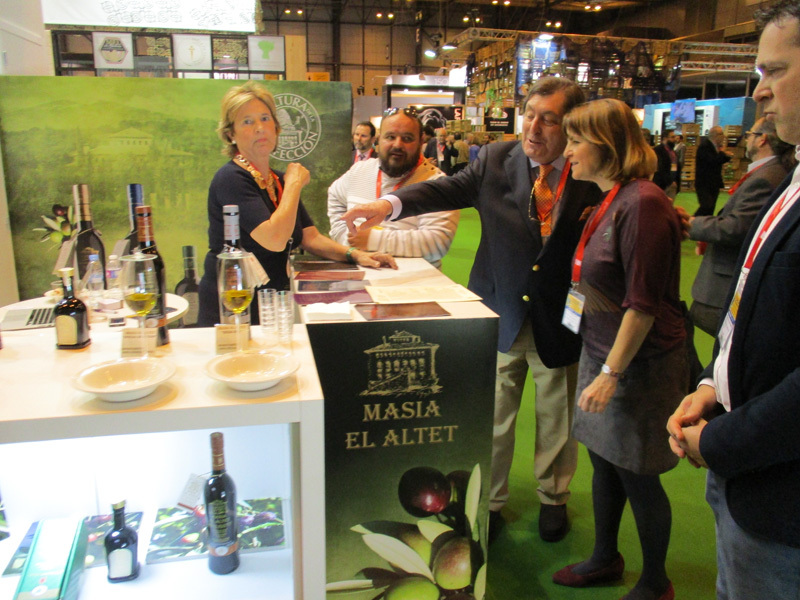 This year the Madrid Gourmet fair had more than 1.500 expositors receiving 85.000 visitors. 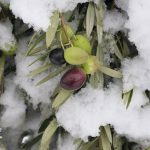 There were a lot of people came to our stand visiting us and to trying our extra virgin olive oils. 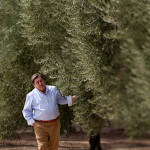 We must emphasize the visits of the most representative personalities of the Spanish Agriculture such as. The councilor of Agriculture of the Valencian Community Ms.Elena Cebrián Calvo. The Spanish Agriculture Minister Ms Isabel García Tejerina.